I did. I predicted Hamilton. Away from Broadway, in New York’s alternative spaces and also in theatres across America, hip-hop musical theatre is finally taking hold. These are musicals that use some of the conventions of American musical theatre but the vocabulary and style of hip-hop. To some, hip-hop and musical theatre seem as mutually exclusive as musical theatre and rock and roll once seemed, but as we know from history, the rules of musical theatre are made to be broken. So what are hip-hop musicals? Well, like concept musicals, hip-hop musicals are different things to different people. But at its core, it’s a musical that uses some or all of the elements of hip-hop culture: rap, break dancing, graffiti, and DJ’ing. As just one example of many, two Jewish Canadians, Eli Batalion and Jerome Saibil, created the wildly successful Job: The HipHop Musical, updating the Biblical story, with God and the Devil transmogrified into the record label president J. Hoover (Jehovah) and vice president Lou Saphire (Lucifer). Saibil said in an interview, “The whole thing is done through hip-hop. It’s sixty minutes of nonstop rapping over fresh beats. So it’s a musical, but it’s a hip-hop musical; and it’s a musical, but it’s also a Biblical tale.” It opened in Canada, then moved down into the U.S. The Vancouver Sun called it “so fresh and inventive that this truly marks the dawn of a new era in musical theatre.” Batalion and Saibil followed it up with an equally successful sequel, Job II: The Demon of the Eternal Recurrence. So what is the future of musical theatre? Some of the "experts" will tell you it’s dying or dead, merely because it’s not what it used to be. But the world has changed so much since George M. Cohan, even since Rodgers and Hammerstein, how could anyone expect a living art form to remain stagnant when the world is changing around it? It seems musical theatre is such a part of America’s culture and history – even today – that it will probably never die. 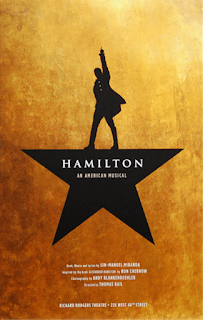 Though movies and television can provide something close to the experience of seeing a non-musical drama or comedy, those forms cannot approximate the energy and magic of a live stage musical, so though non-musicals are doing less and less well commercially on Broadway and on tour, musicals are doing better than ever. We need what only musicals can provide, their brashness, their unique ability to mix reality and unreality, and most important, their music, their emotional muscle. The same extreme emotionalism that made musicals less “cool” in the cynical 1980s and 90s, makes them cool once again, even essential, in the new world of post-9/11 America, a time when public emotion is once again legitimate, even expected, and equally, in a world in which once again humans are asking many big unanswered questions about right and wrong, morality and immorality, who we are and how we are connected. Today, we need music to tell our most important stories because words quite often lie in our culture, and the more skillful the lies become, the harder it is to recognize them. But music can’t lie; you always know what it’s saying, even without words. If music has charms to soothe the savage breast – and it does – then aren’t these times in which we need, more than ever, to keep the music playing as we explore our individual and collective lives, as we tell our national story, as we tease out the complexities of being alive? 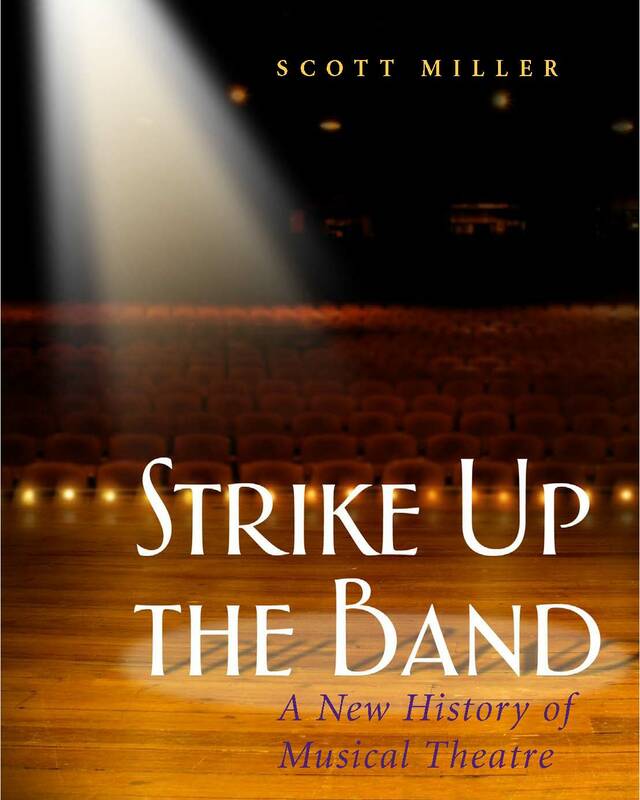 When I wrote this book, I was only beginning to understand that we are in a new Golden Age of the American musical theatre, and that Golden Age has brought with it four very important things. First, the art form has reinvented the older forms, into the neo musical comedy and the neo rock musical, remaking the devices and tools of the past for this new moment in our history and culture. Second, the art form has reclaimed its position as a commentator and explorer into the political and social issues of the moment. Third, the American musical is back at the center of popular culture, with lots of television musicals watched by millions, a genuine, active fan culture on social media, and stars of the pop music world clamoring to write for the theatre. Finally, and most important in terms of the future, the musical theatre has reconnected to popular music at long last. Which brings us full circle. We wouldn't have gotten Hamilton without Rent, and we wouldn't have gotten Rent without Hair. All shows that ignored the rules and made up new ones. All shows that merged the artistry and intellectual content of our evolving art form with the visceral emotion and authenticity of rock and roll. What a great time to be a musical theatre artist. I truly love my job.